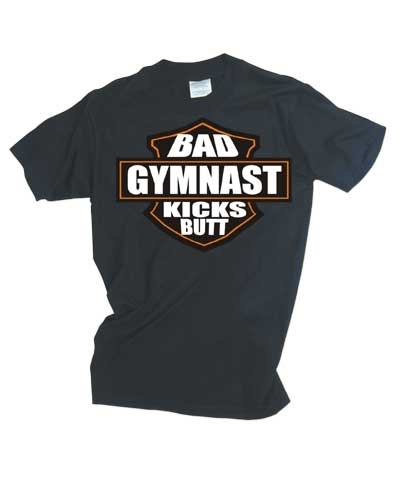 Be a Super Gymnast. This is a closeout item. 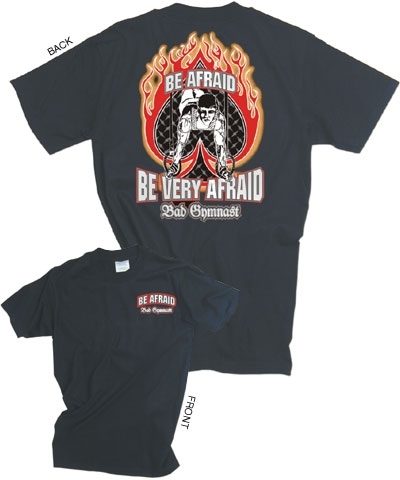 Some sizes are sold out. 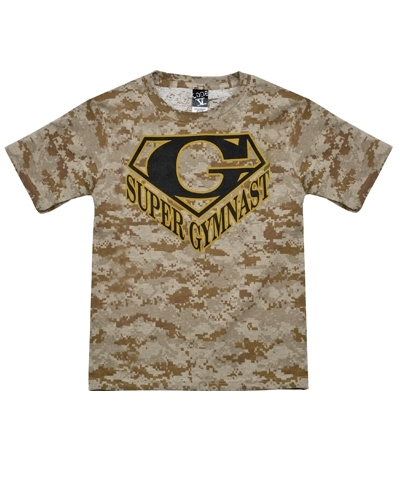 Sand Camouflage Super Gymnast Tee. 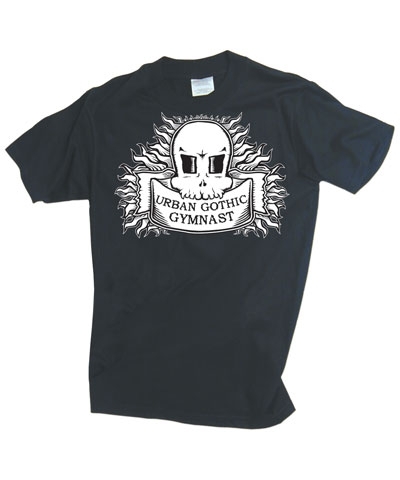 This Ten.o Gymnastics Urban Digital t-shirt is 5.5oz heavyweight, 100% preshrunk cotton, seamless collar, tapered shoulder-to-shoulder with full double needle stitch.